Since the White House landscape took on the design of the modern English Garden from its begining, it was no surprise that the lawn played an important part in the long history of the White House garden. 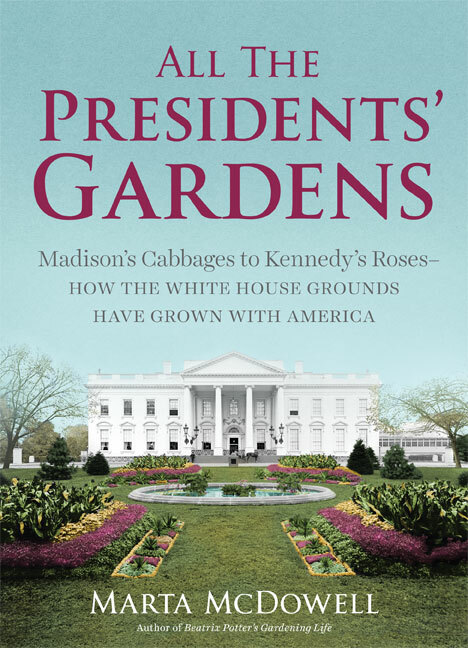 According to Marta McDowell’s book All the Presidents’ Gardens, during the Taft administration, the Oval Office was added to the West Wing, nudging Teddy Roosevelt’s tennis court farther out on the South Lawn. The Michell Seed Company from Philadelphia supplied the lawn seed. 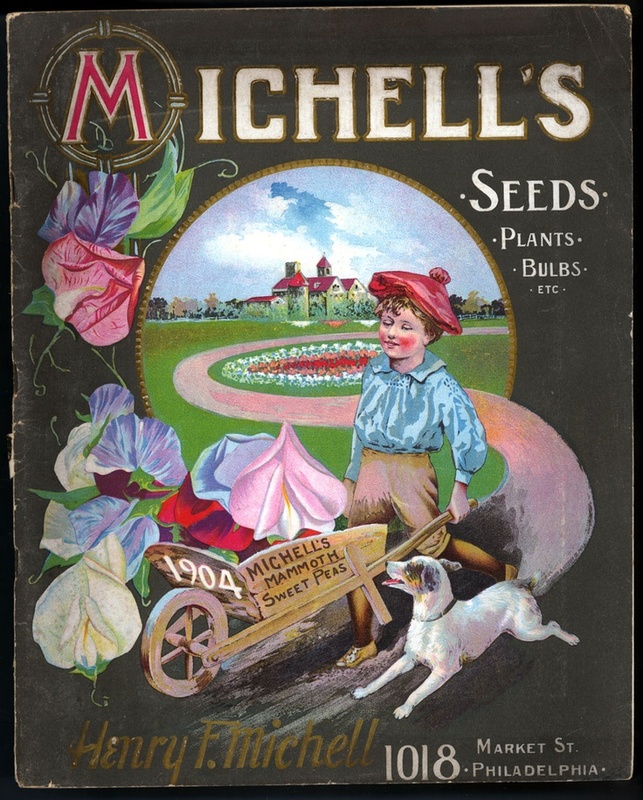 The fact that the White House used its grass seed became a message in Michell’s advertising. Thus in both word and image the lawn took on an importance from the White House to the average American home to the country estate. Like the English, early White House gardeners used sheep to control the height of the lawn. Later a horse drawn mowing machine cut the grass. Eventually fuel-powered lawn movers became the choice of the White House gardeners. In 1935 the Frederick Law Olmsted firm from Boston prepared a landscape management plan at the request of the White House. As Marta notes, in the plan the lawn continued its essential role in the design of the area both north and south of the White House. Getting your sod for instant lawn needs a good quality seed. It will save your money and it will help you to choose the grass you want to see in your lawn. Lucy, you are right. The quality of seed is essential. I have in the past used inferior seed only to have meager results. I know what you mean.